Don Webb Granite and Marble is a local, family-owned and operated company, serving New Jersey and the Tri-State area since 2002. We treat all their clients like family by delivering professional and highly detailed service at a cost effective price. 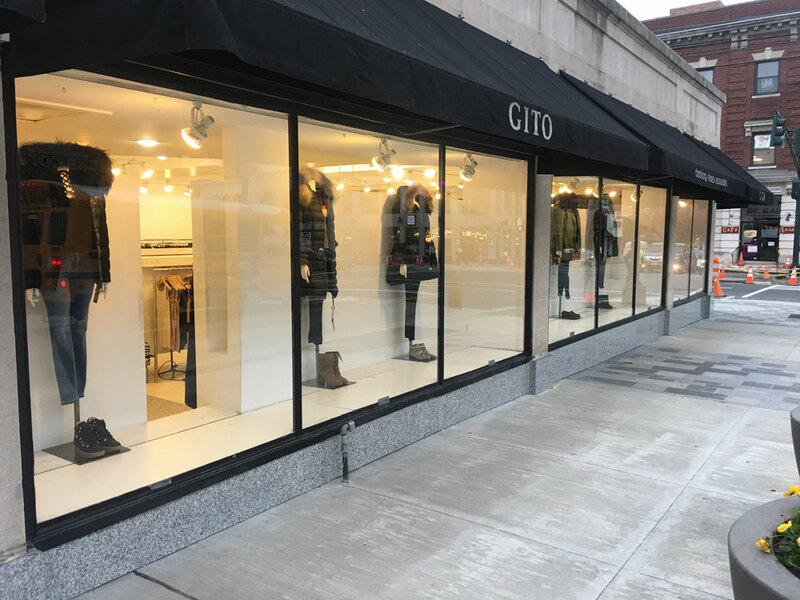 Offering personable and attentive staff, we work closely with each client to deliver the exact customization you desire. Specializing in custom countertops, fireplaces, and custom cabinetry, we seek to provide your home with a fresh look that is unique to each client. We stress premium customer service to ensure every job we finish is thorough and professional. 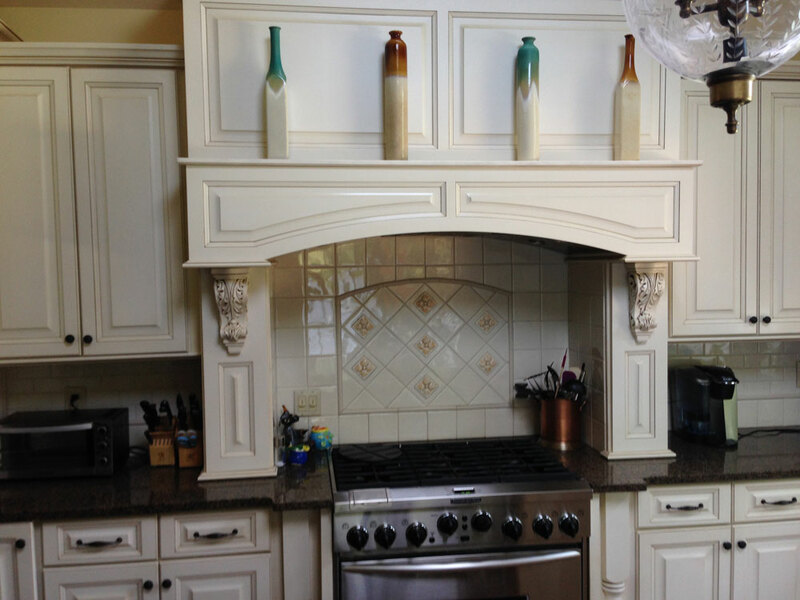 When looking for talented custom countertops, cabinets, and/or a fireplaces builders within New Jersey and the Tri-State area, call Don Webb Granite and Marble at 908-578-0662 and receive industry leading service that fits your budget and needs. Custom countertops reflect your distinct style while increasing the value of your home. When designing custom countertops, you control every aspect of construction. From selecting the stone to color scheme, we walk you through every step of the fabrication process. Don Webb Granite and Marble offers residential custom countertop fabrication in a variety of different materials to suit a multitude of different tastes. We are committed to providing our customers with excellent customer service and custom countertops that are affordable and exquisite, giving your home a new and improved look. 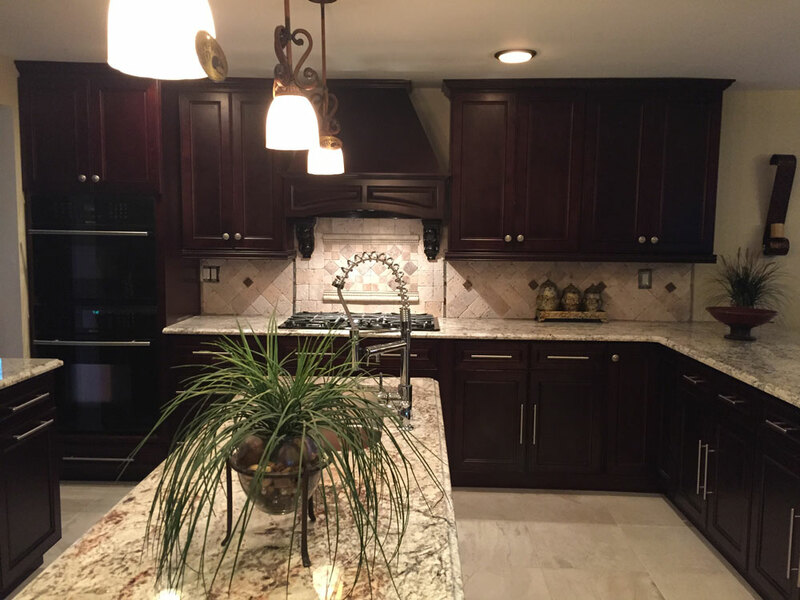 If you’re searching for elegant custom countertops within the Tri-State Area and all of New Jersey, contact us at 908-578-0662 today. A newly installed fireplace creates a liberating slice of energy independence and provides warmth during the colder months of the year. Gas fireplaces utilize natural gas while wood burning fireplaces offer an environmentally friendly option that is independent of fuels. At Don Webb Granite and Marble, we deliver one-of-a-kind customer service and cost efficient indoor and outdoor fireplaces. Our masonry specialists seek your ultimate satisfaction with our service, meaning our job isn’t done until you are pleased. For professionally designed fireplaces and leading customer care within the Tri-State area and New Jersey, call us at 908-578-0662 and receive top notch service today.